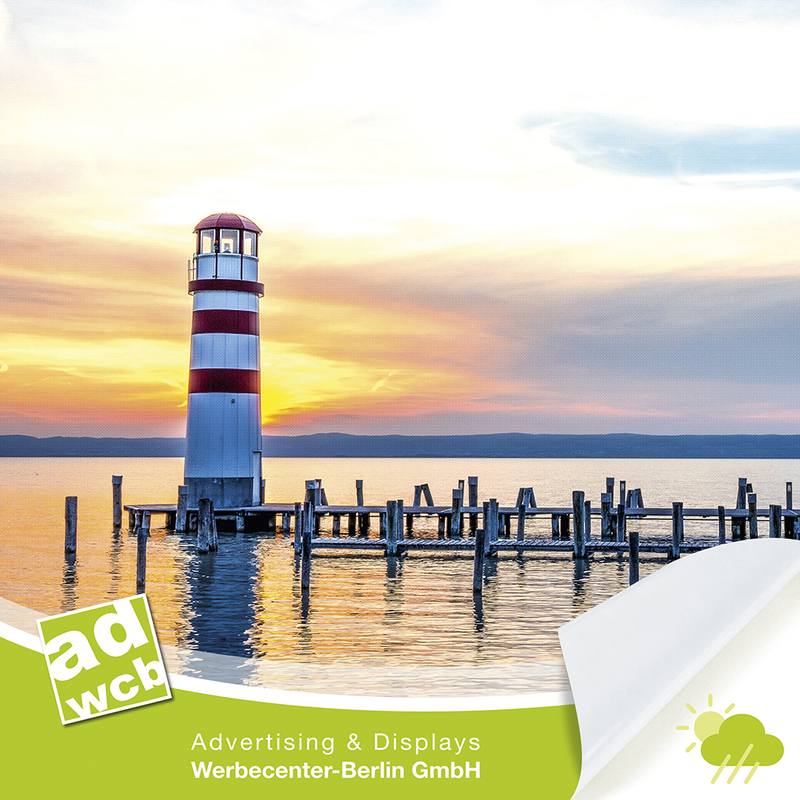 Weatherproof posters in DIN A2, A1, A0, 50x70cm or 70x100cm. Digital printing in CMYK on PVC Frontlit 510g /m². 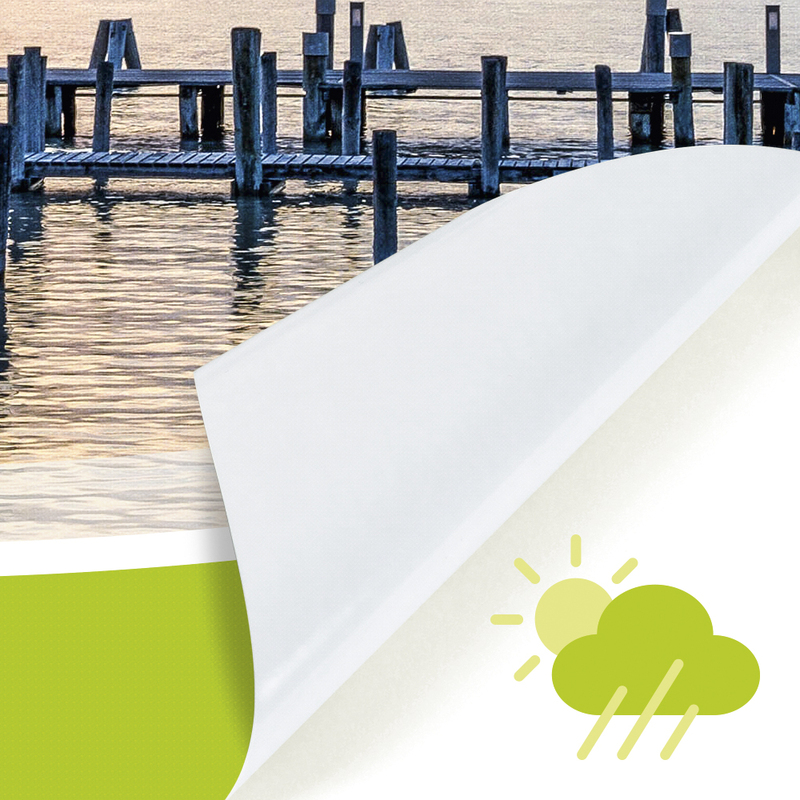 The weatherproof vinyl posters are selectable in the formats DIN A2, A1, A0, 50x70cm and 70x100cm. They will be produced according to your uploaded file. 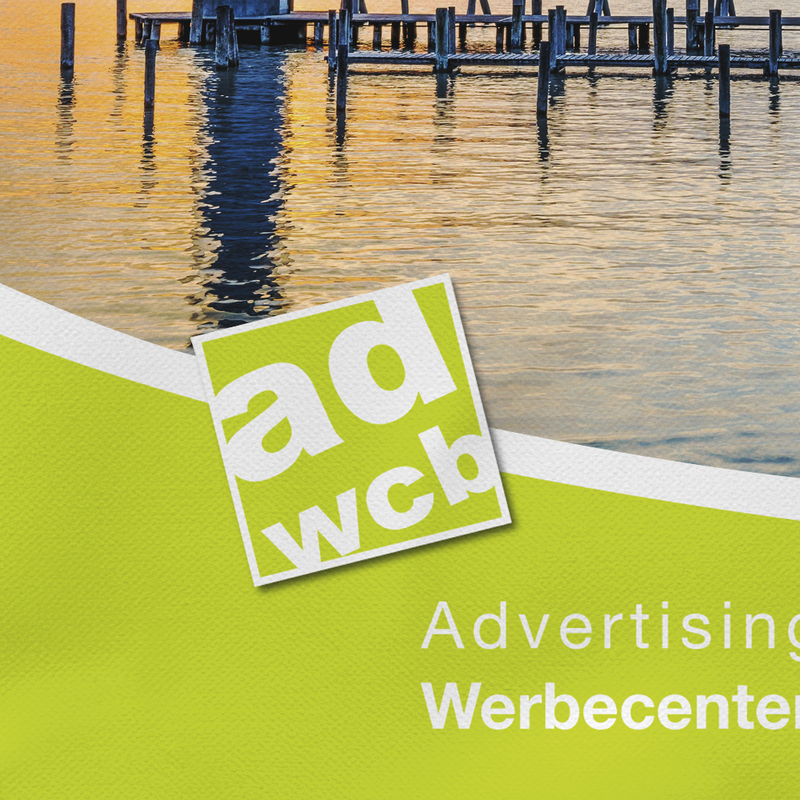 The vinyl material Frontlit is weatherproof, so the posters can be hung outdoors or used in A-Boards for individual advertising, decoration or information. Cut to the ordered size.